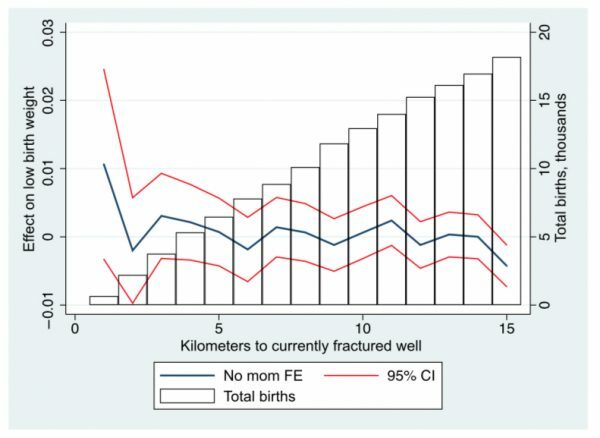 A new study claiming to link infant health problems with oil and natural gas development is riddled with contradictory data and other flaws, raising questions about whether the authors oversold its findings to the press. 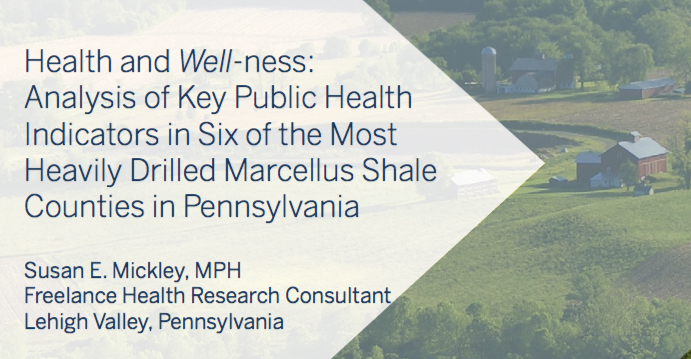 Mortality rates in the six Pennsylvania counties with the most Marcellus Shale development have declined or remained stable since shale production began in the region, according to a new Energy In Depth-commissioned report. The National Association for the Advancement of Colored People (NAACP) and the National Medical Association recently released a joint report with the environmental group Clean Air Task Force (CATF) that purports “for the first time” to demonstrate how air pollution from oil and natural gas facilities disproportionately impacts African American communities. Although it was promoted as a “new” report, it is actually just the latest iteration of CATF’s thoroughly debunked “Fossil Fumes” and “Gasping for Breath” reports (see previous EID debunks here, here, here, here and here) that have been repackaged numerous times to focus on different segments of the population. NPR’s Marketplace published a story on Wednesday suggesting fracking chemicals are harming public health. In an effort to support that narrative, reporter Scott Tong lists a dozen studies he (presumably) feels best support the argument. 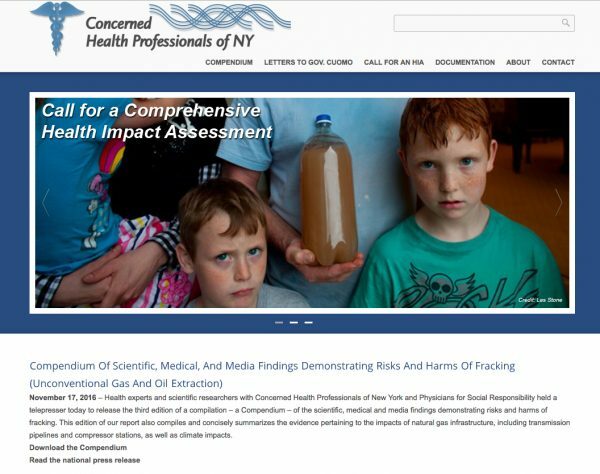 Most notably, none of the studies listed by MarketPlace prove causation, which is a systemic shortcoming of literature attempting to link fracking to health problems that has been flagged by environmental research group Resources For the Future (RFF). But this is just one of a myriad of flaws shared by each of the studies included Marketplace’s list. For the fourth time in 15 months, Earthworks regurgitated its infamous “Threat Maps” report this week, pitching the debunked misinformation originally released last June as a “new analysis.” So how did this recycled “report” claiming those who live near oil and gas infrastructure face elevated health risks due to air pollution manage to get media coverage in POLITICO and E&E News? 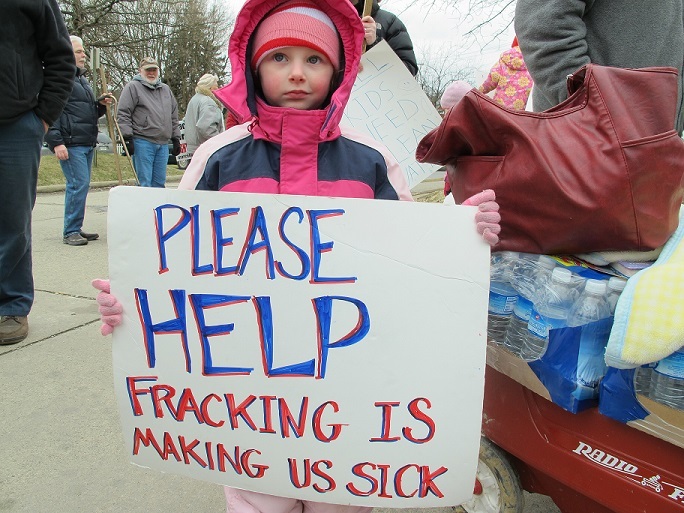 By incorporating children into the narrative — a go-to anti-fracking media strategy detailed in a 2012 memo that encouraged “Keep It In the Ground” groups to make connections between health problems and fracking, even when no evidence existed to support the linkage. A new study released this week by anti-fracking activist group Physicians, Scientists, and Engineers for Healthy Energy (PSE) found 18 million Americans live within one mile of an oil and gas well, and then concluded those people face elevated health risks because of “benzene, formaldehyde and particulate matter” emissions from oil and gas production. The authors provide no new research to support this conclusion. And they also ignored more than a dozen air sampling studies that have found production site emissions are protective of public health. 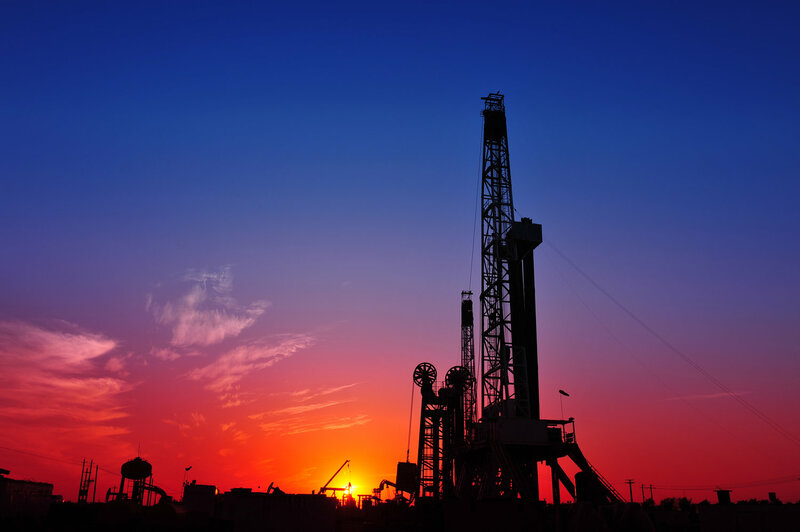 Instead, the researchers relied on past epidemiological studies – none of which proved causation – to arrive at the conclusion that oil and gas production emissions harm public health. The University of Cincinnati (UC) has spent more than $470,000 of taxpayer money over the past four years on a trio of studies researching potential air and groundwater impacts attributable to fracking. But for a third consecutive time, UC’s research has found no air or groundwater issues tied to natural gas extraction. For its latest study, UC gathered air samples near production sites in three of the top producing oil and natural gas counties in Ohio — Guernsey, Noble and Belmont — to examine air quality near natural gas extraction. And according to a media report, lead researcher Dr. Erin Hayes told local elected officials during a recent presentation on the study that “none of the air sample averages exceeded EPA levels of health concern” after being evaluated for 63 volatile organic compounds (VOCs) and formaldehyde.